Is Kobe The Lakers Answer? 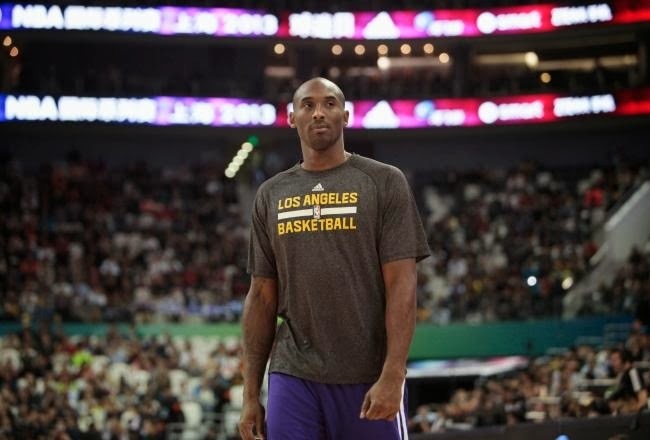 Kobe Bryant’s Pending Return Does Not Make Los Angeles Lakers Legit Contender. This is a bummer but its true that the Lakers need a boost and Kobe is getting old. He has 3 years at most in the NBA. The Lakers need to make some trades this season. Lakers won’t have Kobe tonight vs the Warriors. So well see how they play.